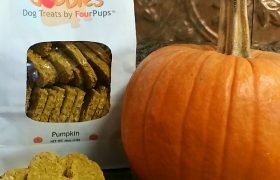 Dogs love the great taste of Pumpkin and it is an excellent source of fiber that aids in maintaining proper digestive health and balance. 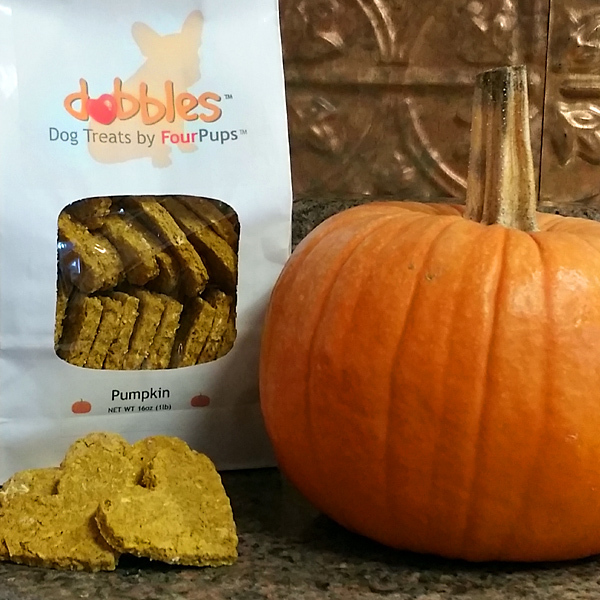 Pumpkin has a soothing, calming effect on the digestive tract and keeps our dogs regular. High in essential fatty acids and antioxidants, pumpkin is believed to not only benefit the skin and coat, but also supports urinary health. 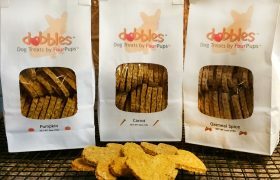 Be the first to review “Dobbles™ Pumpkin Dog Treats – 1/2 lb. bag” Click here to cancel reply.